This vessel is one of the classic steamboats in Waxholmsbolaget's fleet. 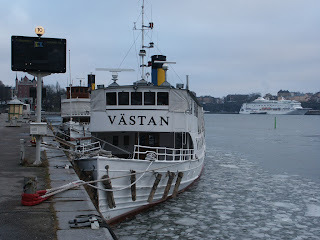 Västan was built in 1900 and is still running strong. Imagine that. A vehicle still operational at 107.